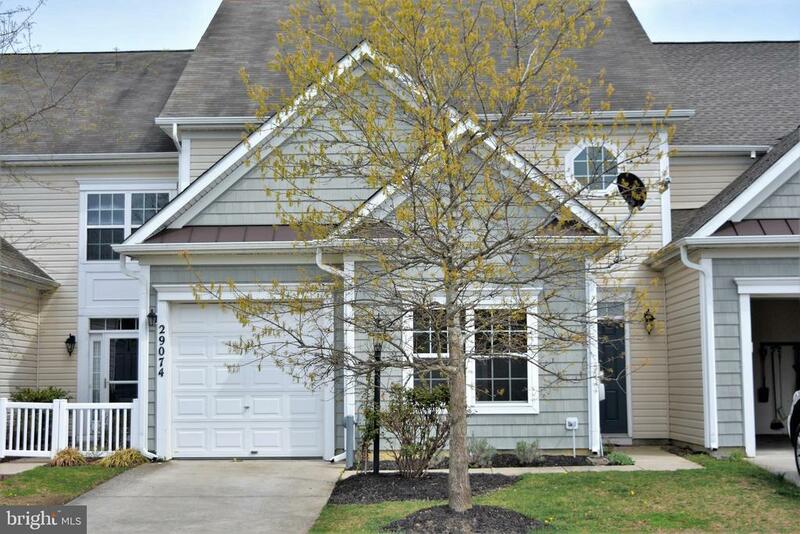 Wonderful Lakelands townhome w/3 BRs, 2 1/2 BAs, 1-car garage, kitchen w/granite, cherry cabinets & stainless appliances opens to FR w/cozy, gas fireplace. Large living room, laundry w/cabinets & master on 1st fl w/full bath & walk-in closet. Two additional bedrooms on 2nd floor with Jack & Jill bath, loft & huge walk-in storage. Recessed lights, 9ft. ceilings, French doors, rear patio, beautiful landscaping. Quick access to Route 50! Directions: 50 West to Beechwood Drive, left on Superior Circle. Take 3rd right on roundabout to continue on Superior Circle. 29074 is on the right.